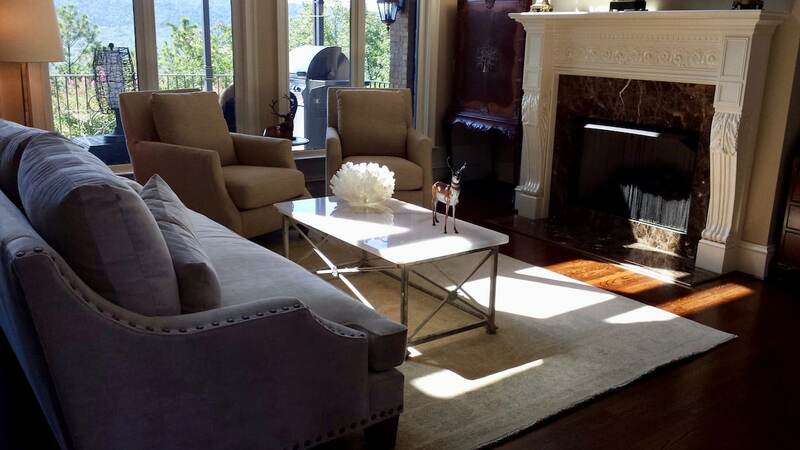 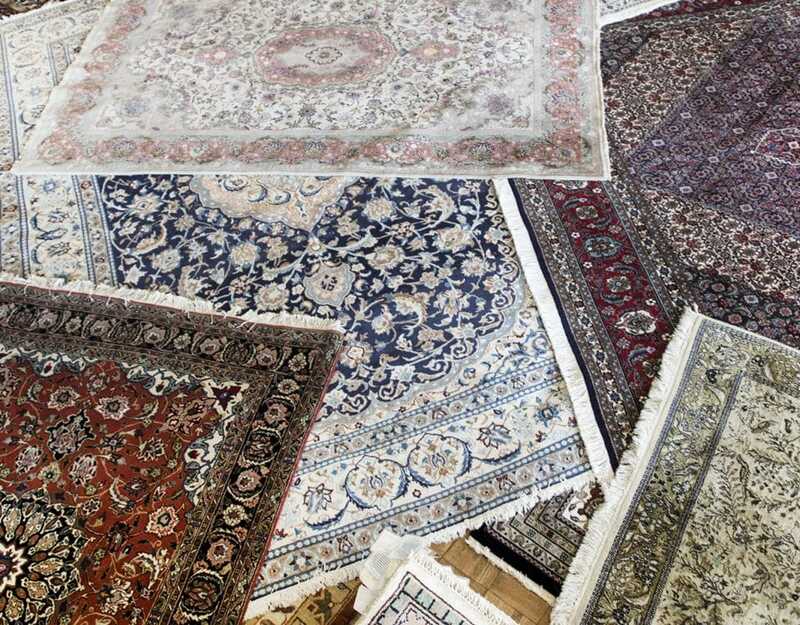 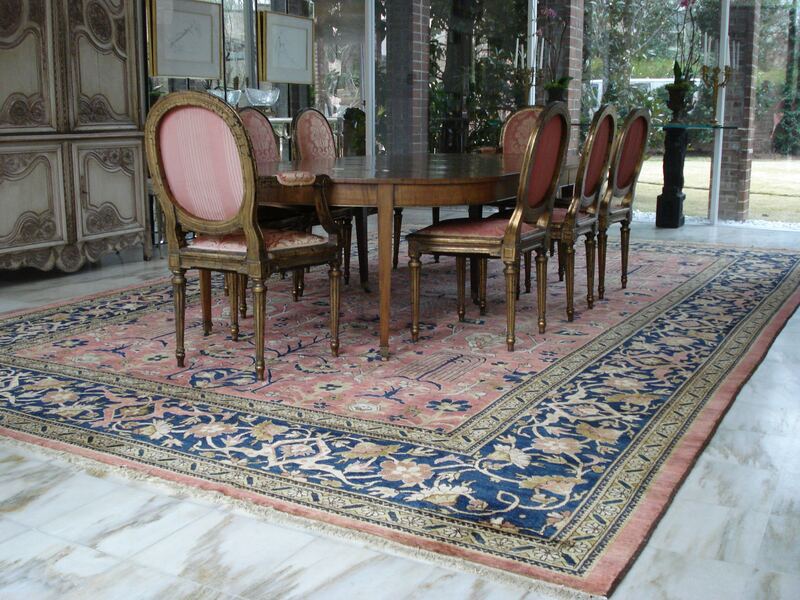 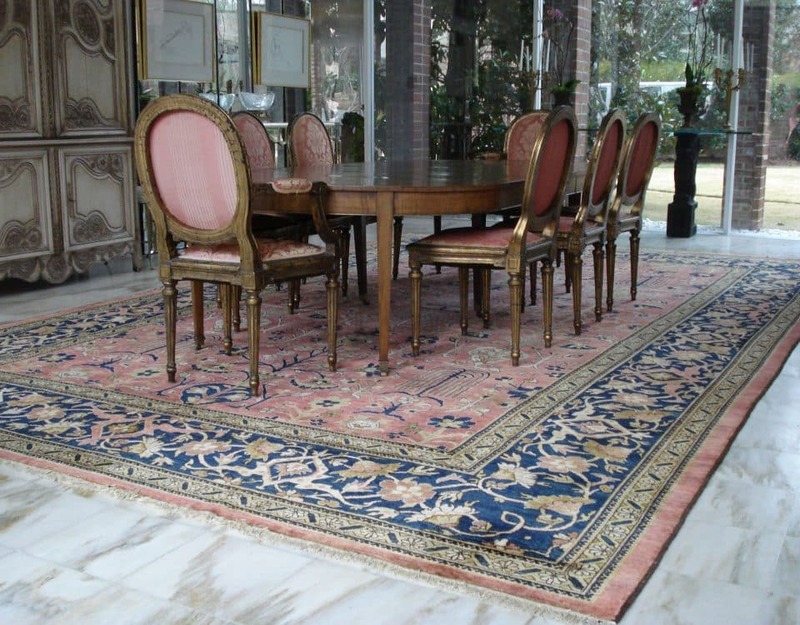 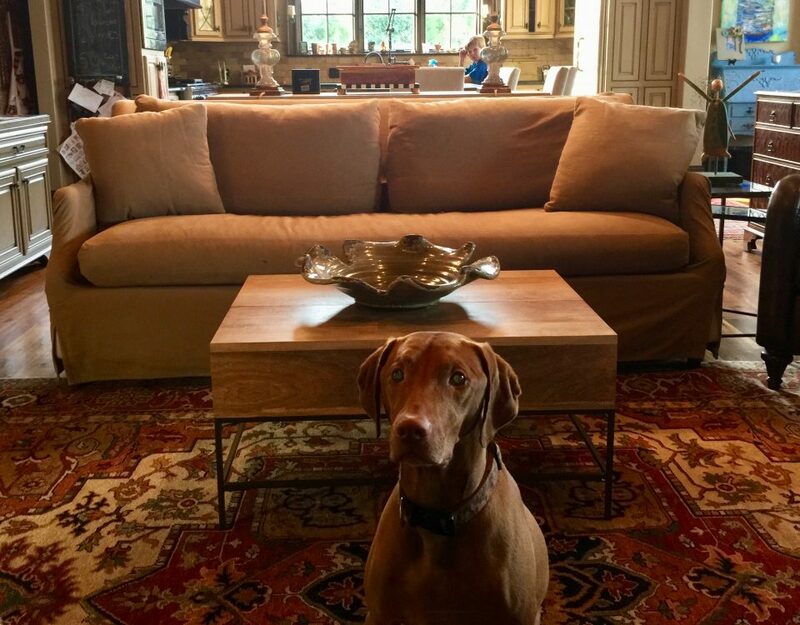 Read through a couple blogs on oriental rugs and why should buy ours! 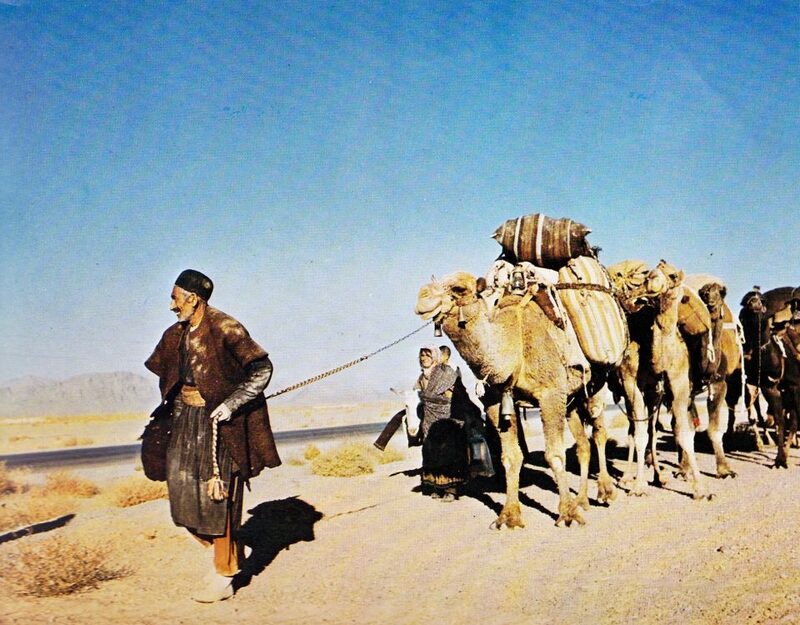 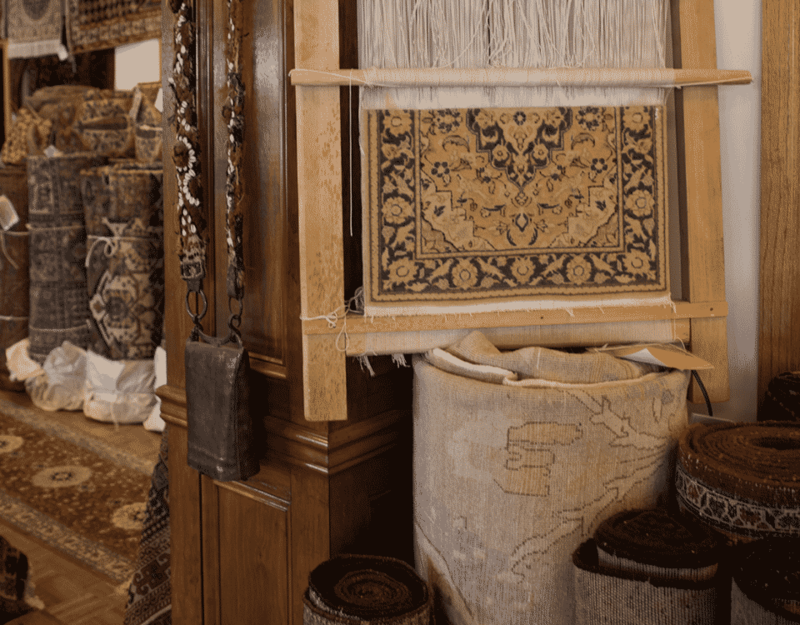 Why Are Oriental Rugs Made in the Far East? 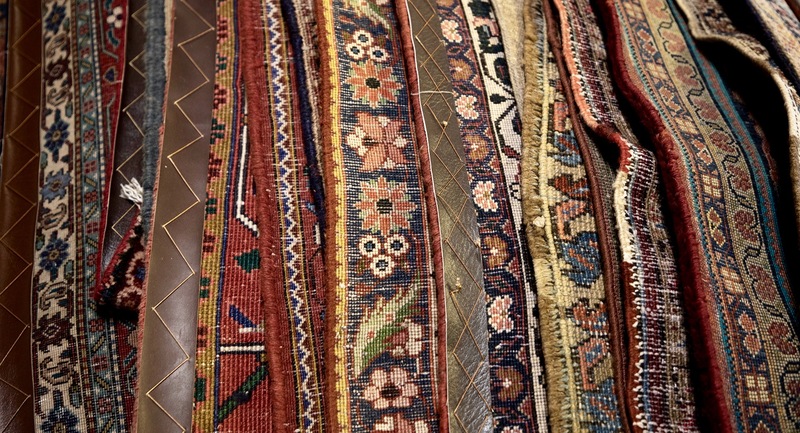 Is something eating at your oriental rug? 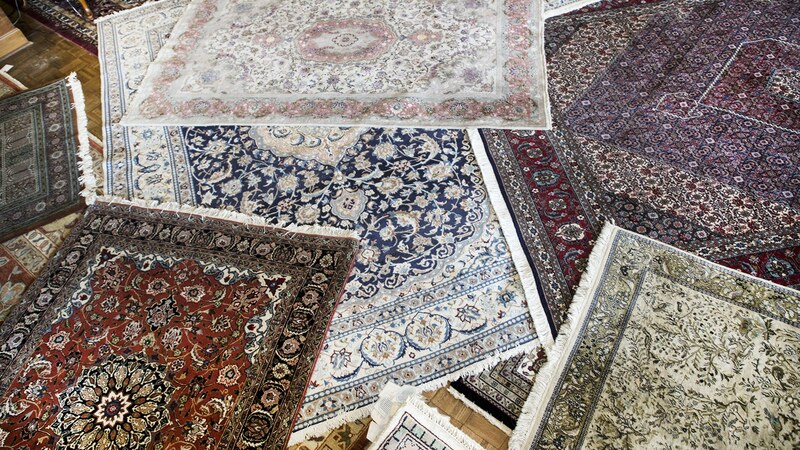 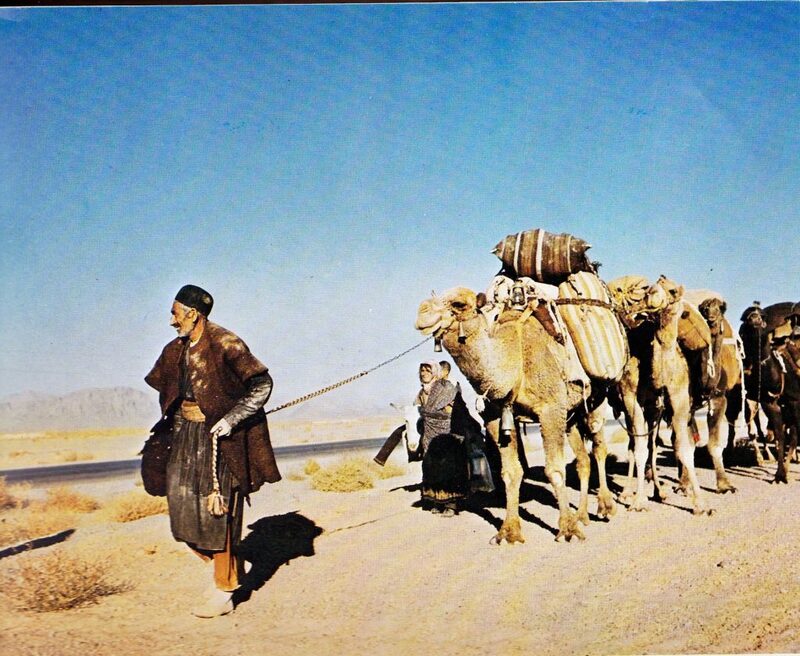 Protect your oriental rugs from the sun! 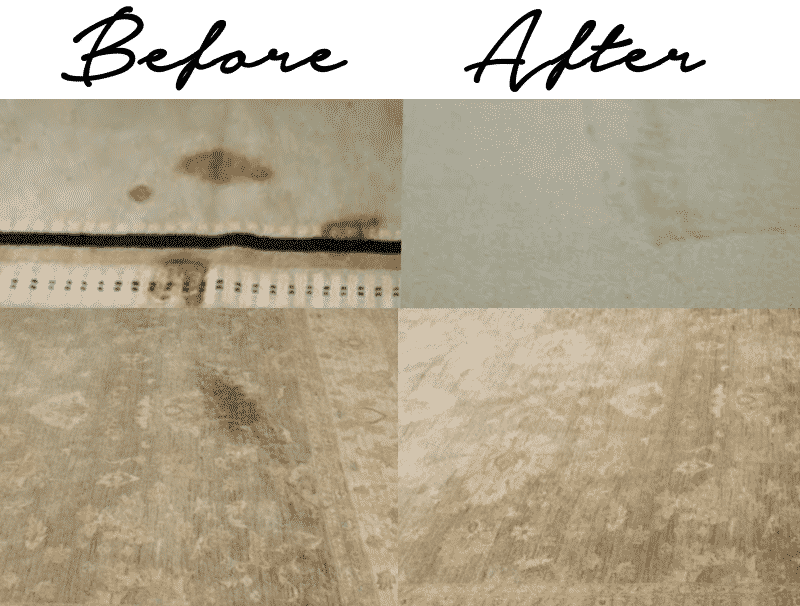 they fade! 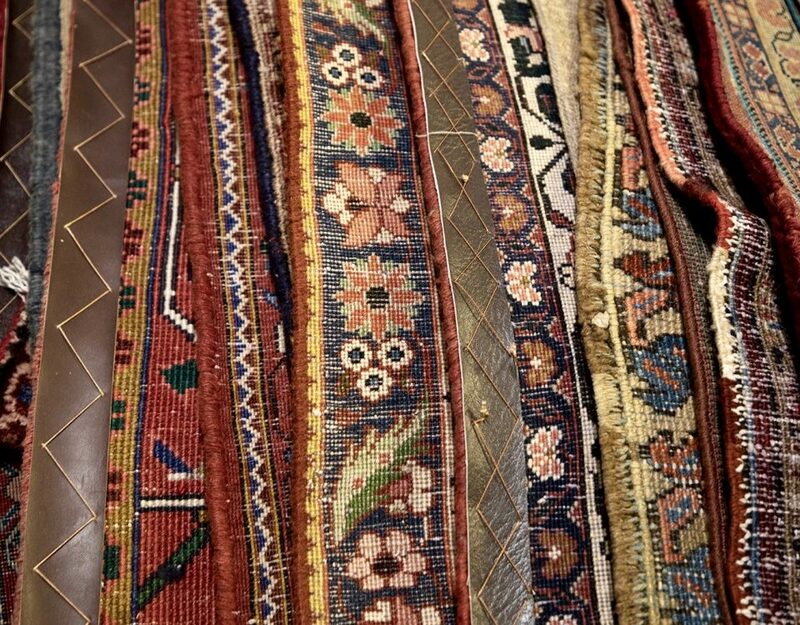 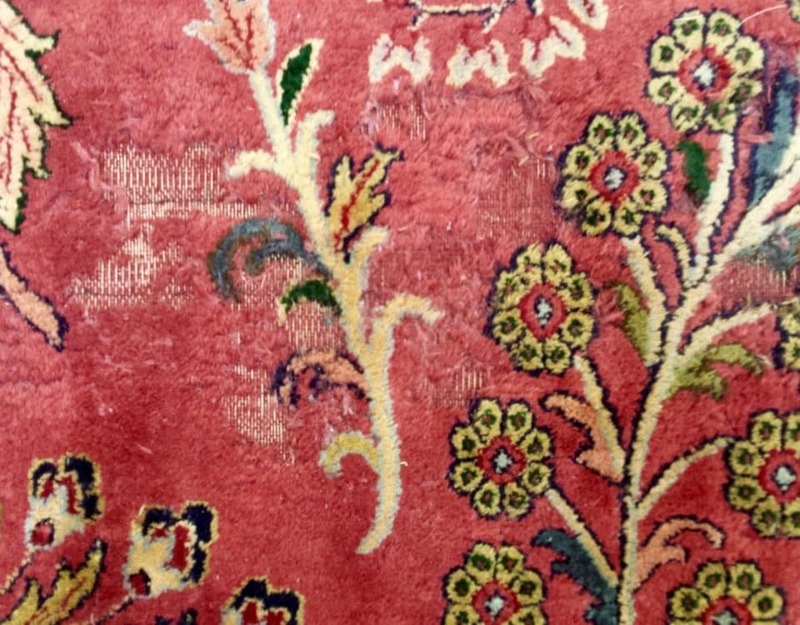 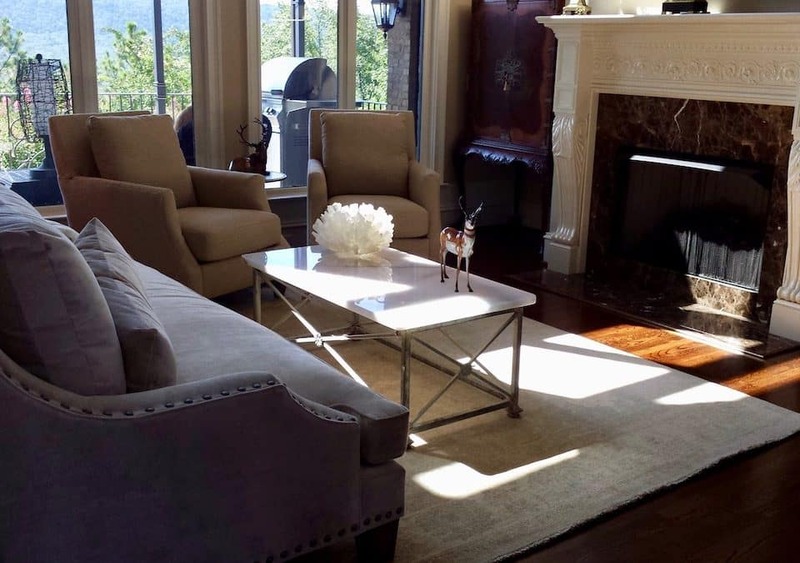 Why have your oriental rug appraised? 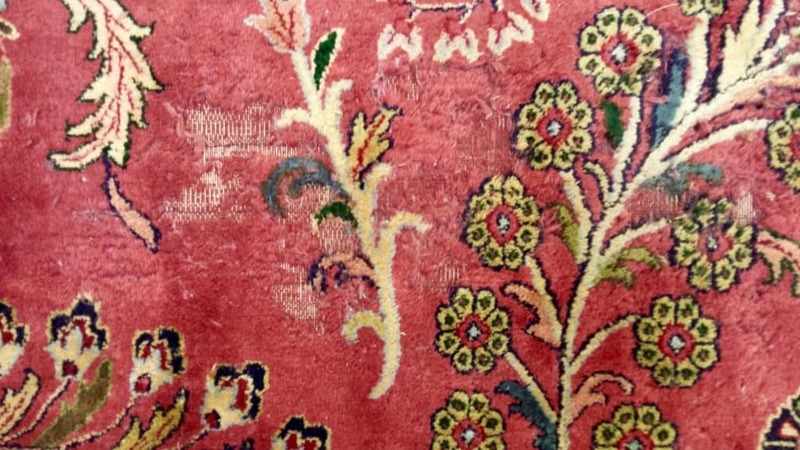 Why buy an oriental rug? 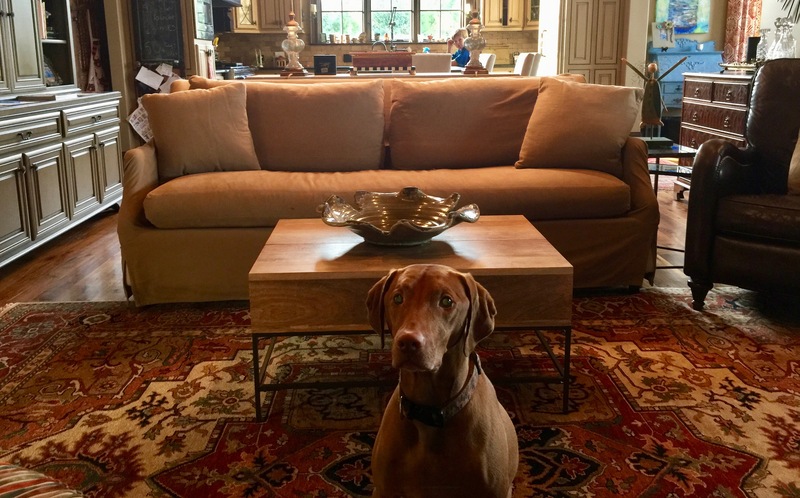 Scotch-guarding – Why not protect it?